Italy is and always has been one of our favorite countries in Europe and every time we get the chance to visit it again, we’re always eager to get there and breathe the vibrant, but relaxing air that this country has. Rich history and culture, beautiful architecture and landscapes, incredibly tasty and diverse gastronomy, everything that a traveler needs to feel the true vibe of a new place. We’ve been living in Sibiu for quite some years now and we have constantly been in search of true taste. Sometimes it’s hard to find it, especially when you visit the city for just a few days, so here’s the complete guide to how and where to get your food – restaurants, bars, pubs, juice bars, markets – all already carefully tested. 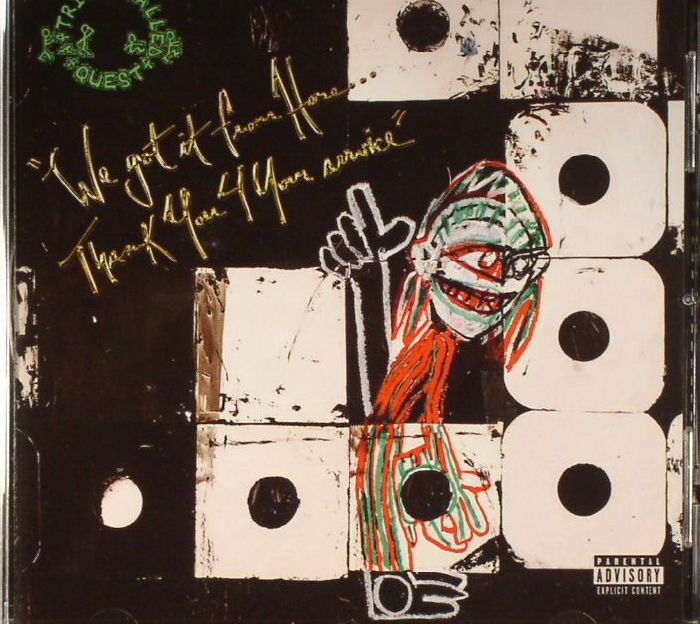 The general consensus is that “We Got It From Here, Thank You 4 Your Service”, A Tribe Called Quest’s sixth and final album, is something of a triumph, with many critics hailing it as the best full-length of 2016. Although it’s only the beginning of February and spring is not even thinking of showing its face, we still can’t stand still at all during the weekends. So here we are again, quickly shutting down our laptops on Friday afternoon and back on the highway – this time in search of the Dacian Fortresses in the Hunedoara County.